You spin me right round, Jesus, right round??? … this is a GREAT song. Its amazing the things you learn from students. Once upon a time in WW2, the British built an off-shore aircraft landing training site, 7 nautical miles off the East Coast of the UK. The training base was basically big enough to house quite a few soldiers and trainers etc and its skyline included a Fortress. After the war ended, it was basically abandoned by the British and became derelict as you would expect. Enter H R H Roy. Basically this guy has a few chats with some pretty smart lawyers who fill him in on all sorts of delightful little laws that he realises give him a great opportunity to go on a pure power trip for the rest of his (and his descendants) living days. He packs up his family and belongings and sails out to this disused man-made island, pretty much sticks up a flag and flips the proverbial bird at Britain by declaring it his own. Makes himself a Prince, creates a currency and designs passports and then starts shooting at any intruders. Like, seriously. The “country” has its own newspaper. Its own National Anthem. Its own BAFTA equivalent awards. Even its own flipping football team! Well, apparently its actually a Finnish team just named after Sealand, but still! Seriously, there’s a LOT of info on this place. What a crazy world we live in. But it got me thinking again about what I would do if I ruled the world… Most of the things I wrote in that first post would probably remain on there but now that I’ve got something to compare it to here’s a few more things to add to the list. 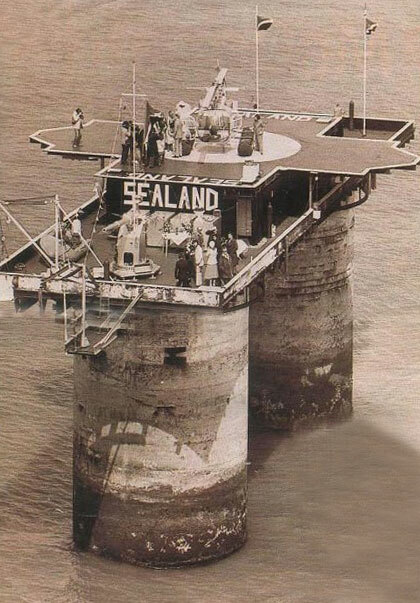 …had a more imaginative name than ‘Sealand’. 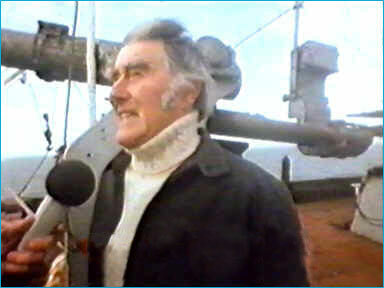 …was off the coast of somewhere more exotic and sunny than Britain. …had more trees and pretty things to look at. …had much more space, and many more inhabitants. …people couldn’t buy status in my land for £20. I’m sure there are many more things to go on that list, but frankly I’ve already spent too much time writing this post.